Home METAL NEWS	Italy’s Dayslived sign to Rockshots Records! 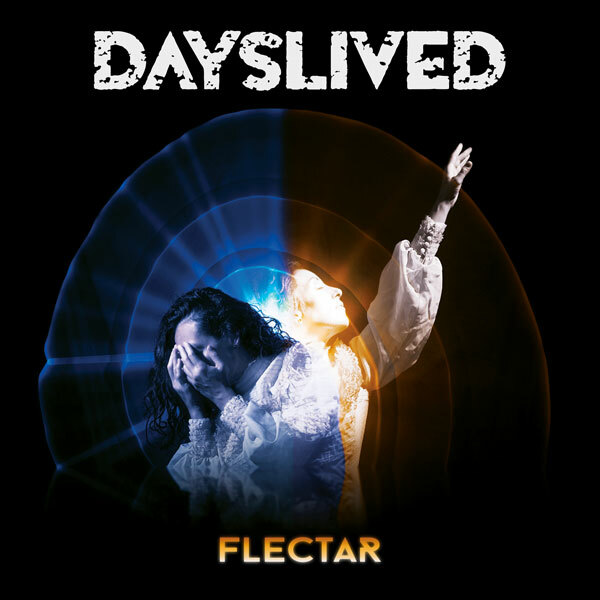 ROCKSHOTS RECORDS is thrilled to announce the signing of the Italian progressive metal band DAYSLIVED, joining forces to release the new album “FLECTAR“. “FLECTAR” is the band’s sophomore album and it’s the most progressive and experimental studio work to date, as well as the most ambitious. DAYSLIVED want to explore innovative sounds and themes in the rock/metal scene. Listening to “FLECTAR” you will experience a sonic journey through different and never-repetitive elements. Monik’s voice is the trademark of their new sound, a blend of metal, prog rock, symphonic and electronic music. 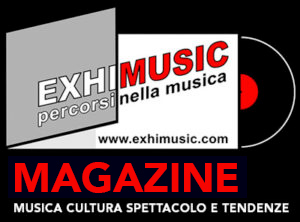 The album was produced at Domus Janas – Drogheria Musicale by Marco Strega (MaterDea) alongside Marco Allemandi and Matteo Sabetta, and mastered at Fascination Street Studios by Tony Lindgren. “FLECTAR” is set to be released via ROCKSHOTS RECORDS in Europe on April 19, in North America on May 10, 2019. Oggi è Venerdi 19 Aprile 2019 – Sono le ore 06:18.